Right Guard Security litter collection services include pre-event litter clearance, ongoing services throughout your event and post-event. Our event litter teams work closely with our partners and other agencies to achieve source separation of recyclable and compostable materials and reduce waste going to landfill. 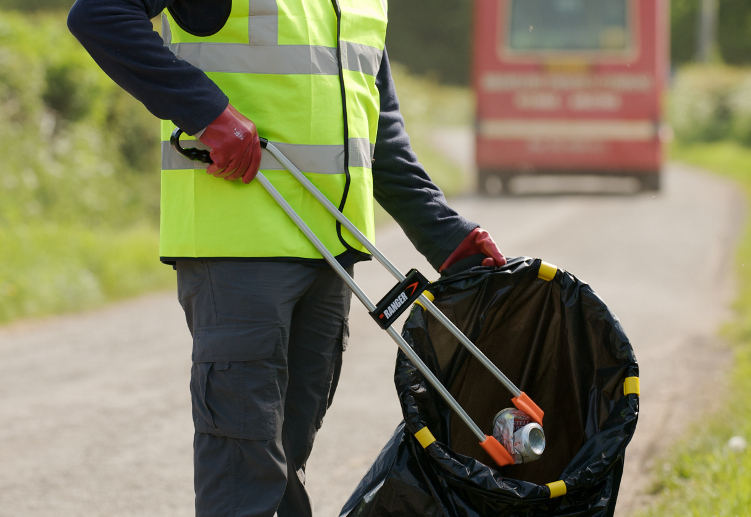 Our male and female uniformed litter stewards are all fully trained and can be on-site throughout the build, duration and break down of your event, with constant litter picking and round the clock waste station emptying included as standard. Whatever the size of your event, indoor or outdoor, Right Guard Security offer tailored solutions for event and festival litter collections to take away the pressure of dealing with the waste produced.